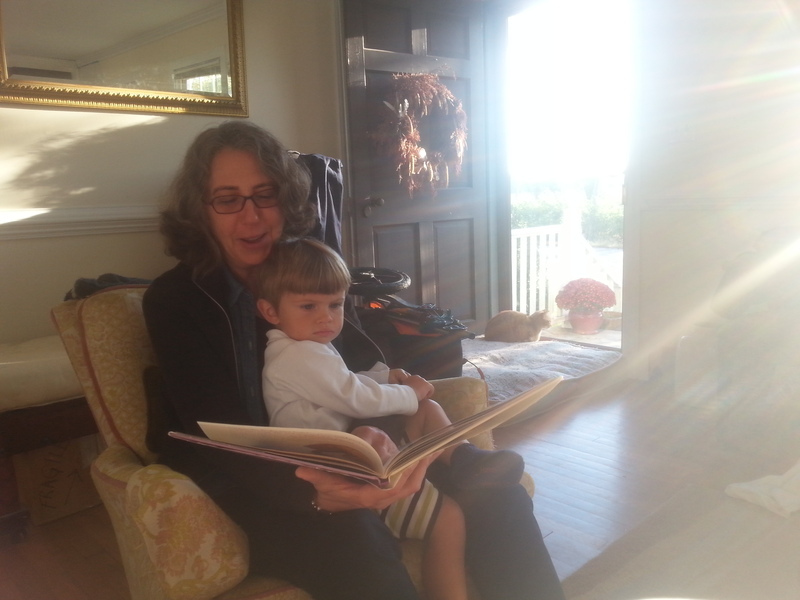 This entry was posted in this moment and tagged reading in the sunlight, soule mama, this moment, www.soulemama.com. Bookmark the permalink. What a sweet moment. 🙂 I hope you have a lovely week-end!